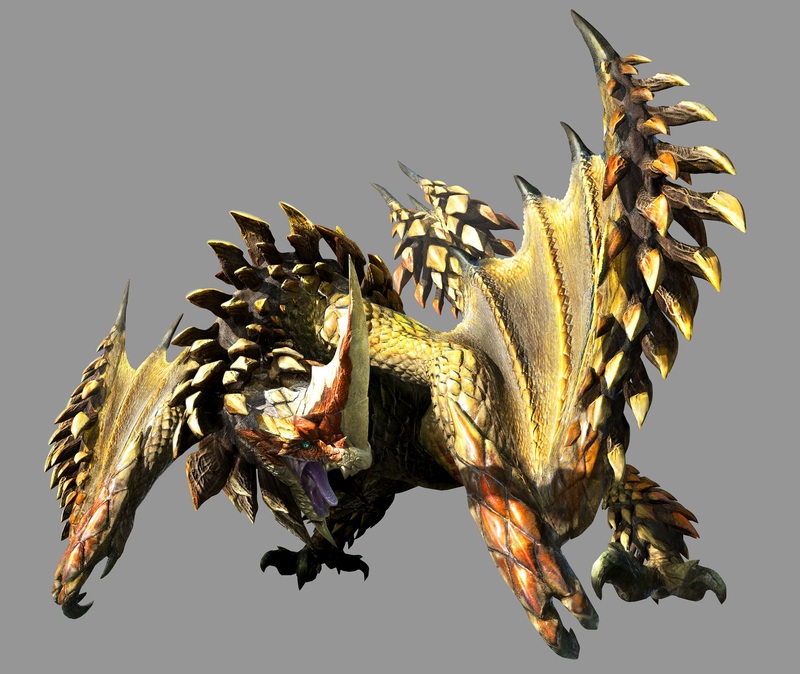 The Seregios, nicknamed Steve by Yuri from Capcom, is the flagship monster for Monster Hunter 4G and the PAL release of 4 Ultimate. It brings with it a new status ailment and a new mechanic unique to its weapons. 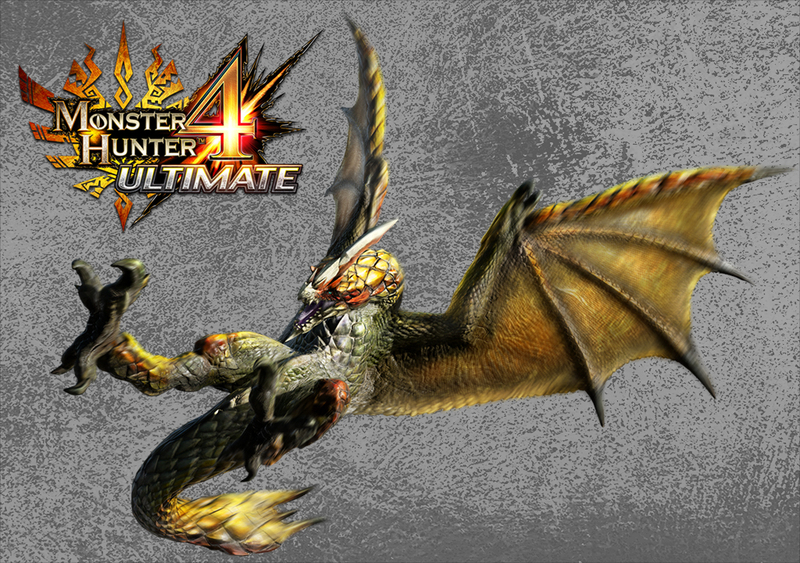 The Seregios is a flying wyvern new to Monster Hunter 4 Ultimate and the beastie on the cover of the game in the Japanese and PAL regions. It’s weakest to lightning before ice, and its wings and back are breakable in addition to its cuttable tail. It’s covered in bright yellow and orange scales which will stand on end when it’s enraged, earning it the nickname Angry Pinecone. 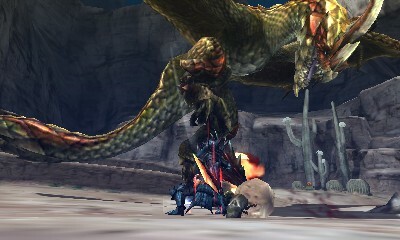 The Seregios can throw these scales at hunters, which will explode on contact. It will throw two or three in a row, and getting hit by the final one’s explosion will inflict the laceration status. Laceration is new to the series and unique to the Seregios. For those who like RPGs, it’s basically Monster Hunter’s bleed status. You take damage when you move, and the more you move, the worse it gets, just like having a real open wound. It’s cured by either eating a well-done steak, or by crouching for a little while; you can move while crouched, but don’t evade or get up! Doing so will prevent the laceration from healing. I’ve never found it to be too much of an issue in groups where other people can act as a distraction, but fighting it alone makes it difficult to get rid of without moving to another area, which if you’re low on health or too far from the exit may kill you. The Angry Pinecone can also inflict laceration by standing on one leg and repeatedly trying to step on the hunter with the other, which looks utterly ridiculous. The Seregios has a couple of large swooping attacks which use its entire body. It flies into the air, pauses for a moment, and then sweeps across the ground to hit its target; it may even do this twice in a row. And it really hurts. Panic diving the first one is not a good idea, because if it decides to do it a second time, you will get hit. It has another sweeping attack with a faster start up that will pin you if it makes contact, so make sure you’ve always got a close eye on it. Except that keeping a close eye on it is difficult, because of how fast this monster is. If you’re ever really struggling, you can always hit it in the legs, as they’re super weak and will cause it to fall over a lot. It will also fall over if it tries to do a sweeping attack when it’s low on stamina. Another that really sets the Seregios apart is its weapons. Every few times a blademaster rolls, they’ll regain a few points of sharpness. Bowgunners will regain a shot, and bows turn from snipers into shotguns as close coatings also get an extra 50% damage. These weapons are also unaffected by Sharpness +1, meaning they have good natural sharpness and freeing up another skill in your final armour set. Combined with Razor Sharp, it’s incredibly powerful; I’ve been using the Seregios hunting horn in a weekly Tuesday night stream and have rarely had to sharpen, despite my aggressive play. In the image below, note the whetstone symbol next to the sharpness bar. This monster is by far one of the weirdest-moving; it took me several hunts to get used to the way it moves and the way it sweeps. Next week, I’ll be covering the Nerscylla subspecies! 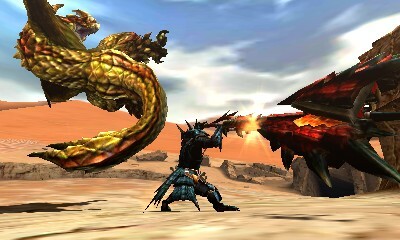 Thanks to the Monster Hunter Wiki and Gaijin Hunter for images.